It's rather exciting when familiar actors and actresses we are used to regularly watching on our TV screens show up in new movies - at the theater! 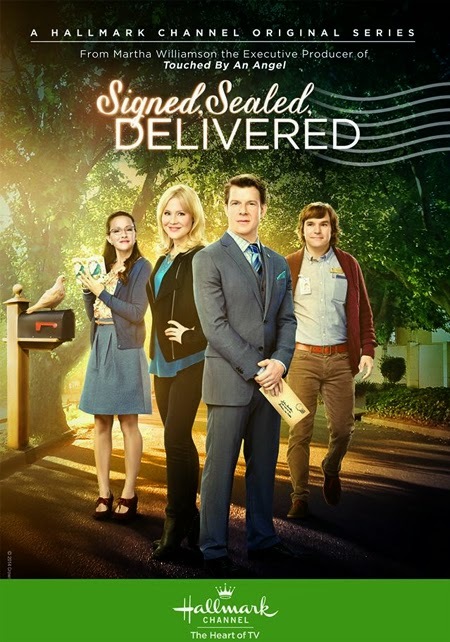 When I saw these two upcoming, uplifting films, I just knew I had to share their impactful stories of faith and redemption with all of you here, and I'm glad to say you will recognize some well known faces from Hallmark or Lifetime. 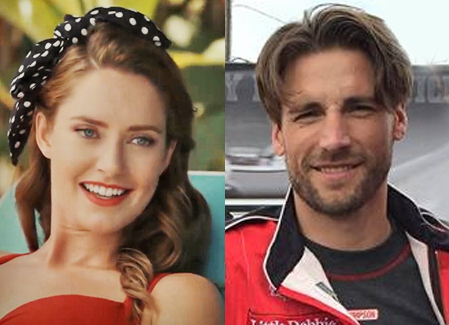 Although Merritt Patterson and Andrew W. Walker starred together in the Hallmark Channel June Wedding movie, "Wedding March 4: Something Old, Something New," this time around they are starring in separate films. 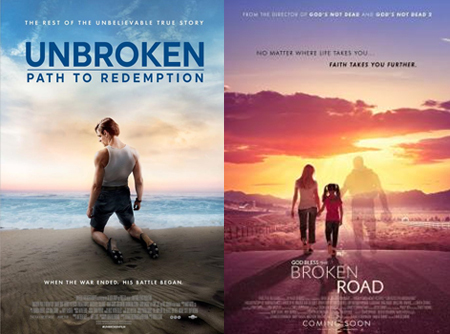 And now that both of these faith-based movies, "God Bless the Broken Road" and "Unbroken: Path to Redemption," are just days away from their premieres, I thought this would be an ideal time to share details on both films. Be sure to watch the trailers below to get a glimpse of their incredible talent - which is soon hitting the big screen! on the set of "God Bless the Broken Road"
Storyline: "Amber's (portrayed by Lindsay Pulsipher) ideal life is shattered when she loses her husband to the war in Afghanistan. Two years later, she finds herself in a struggle to save her home while providing for her 9-year-old daughter, Bree (Makenzie Moss). 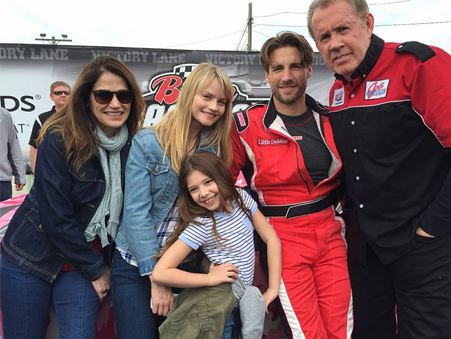 When up-and-coming race car driver Cody Jackson (Andrew W. Walker) rolls into town, Amber and Bree become wrapped up in his pedal to the metal way of life. With her faith hanging in the balance, Amber is forced to decide between the broken road she knows so well or trusting in a new path that God has provided." *This film is based on the Rascal Flatts song "God Bless the Broken Road." 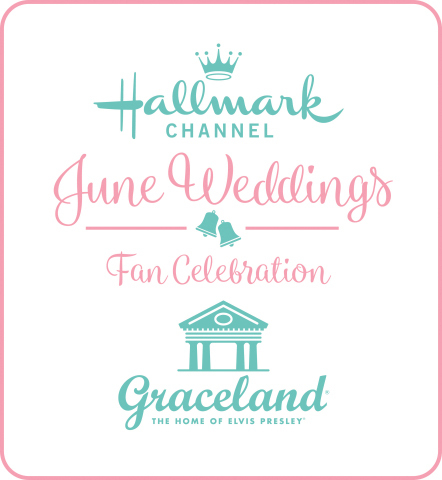 Andrew W. Walker - "Wedding March 4: Something Old, Something New," "My Secret Valentine," "Love Struck Café" and many more Hallmark films! Andrew also starred in the popular Lifetime Holiday movie, "Snowed-Inn Christmas." Kim Delaney - "Finding a Family," "Signed, Sealed, Delivered: Home Again," and Kim also starred in the popular Lifetime series, "Army Wives." 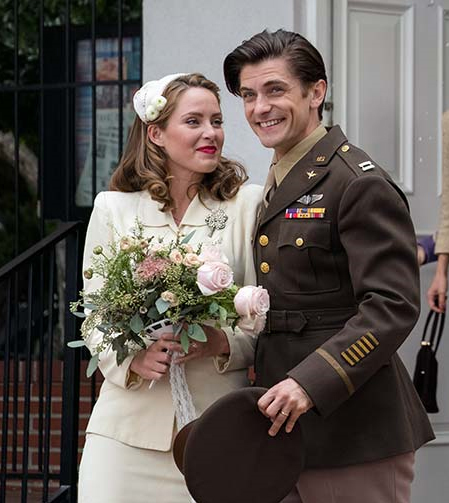 Storyline: "Based on Laura Hillenbrand’s bestselling book, UNBROKEN: PATH TO REDEMPTION begins where the hit movie Unbroken concludes, sharing the next amazing chapter of the unbelievable true story of Olympian and World War II hero Louis Zamperini (portrayed by Samuel Hunt). Haunted by nightmares of his torment, Louie sees himself as anything but a hero. Then, he meets Cynthia (Merritt Patterson), a young woman who captures his eye—and his heart. Louie’s wrathful quest for revenge drives him deeper into despair, putting the couple on the brink of divorce. Until Cynthia experiences Billy Graham’s 1949 Los Angeles Crusade, where she finds faith in God and a renewed commitment to her marriage and her husband. 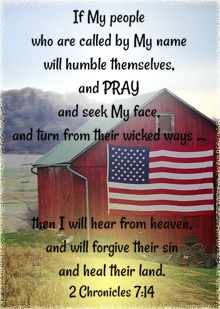 Now, her most fervent prayer is for God to help Louie find the peace and forgiveness he so desperately needs." 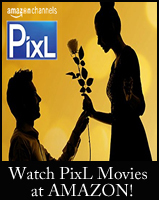 Merritt Patterson - "Wedding March 4: Something Old, Something New," "The Christmas Cottage," "A Royal Winter," and the PixL movie "Bad Date Chronicles." Bobby Campo - "Love's Christmas Journey," "My Christmas Love," "Snow Bride," and "Sharing Christmas"
Vanessa Bell Calloway - "Love, Once, and Always"
Will Graham, the son of Franklin Graham, and the grandson of Billy Graham... will be portraying the role of his grandfather, Reverend Billy Graham, in this film. His voice sounds amazingly just like his Granddaddy! Be sure to listen for it in the trailer clip! I pray many viewers will be greatly impacted by each of these amazing stories that give an honorable tribute to our military. Through their own spiritual journey, both films show how faith in God can restore one's spirit and mend broken hearts. How exciting to see more faith movies coming out! Also, wonderful to see these familiar faces on the big screen. Thank you Net for sharing this and your uplifting blog...it always brightens my day! Awe, thank you so much, NK! Your sweet, thoughtful message brightened my day! I'm so glad to hear you are also excited to see these faith-based films! I absolutely share your enthusiasm! It's encouraging the amount of Christian films that have been released on the "Big Screen" over the last few years, Net, especially in these days of rage. I've seen the trailer for "God Bless the Broken Road" on the Hallmark channel but was surprised to hear about "Unbroken: Path to Redemption". So happy to hear Franklin Graham's son will be portraying his Grandpa and on a sad note, let us pray for his Aunt, Ann Graham Lotz, who announced this morning she has breast cancer. She has penned many books and hopefully many more to come! I absolutely agree, Linda! It is a real blessing to see all the remarkable Christian films coming out these days. They have become better and better, over the years, and will hopefully reach a broad audience. Thank you for mentioning Ann Graham Lotz; I had not heard this news. I will be in prayer for her, and share this news with others, who I know will also be in prayer. She is a remarkable woman of faith and an incredible teacher. I love to listen to her talk. Bless her heart. Both of these movies sound and look amazing. 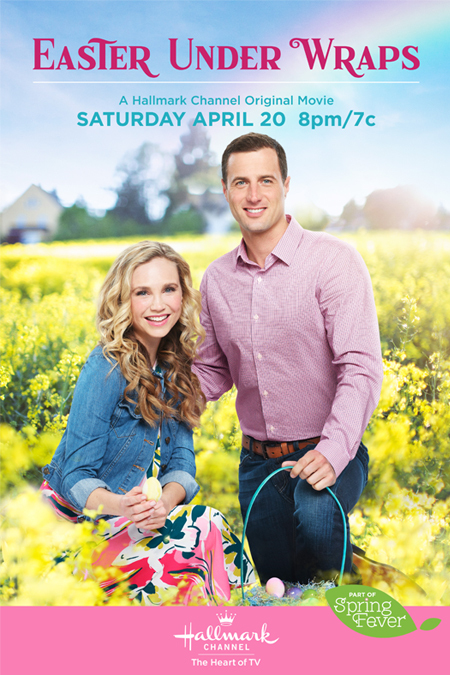 So proud of our Hallmark actors especially Andrew Walker! Gotta love that guy! That's right! 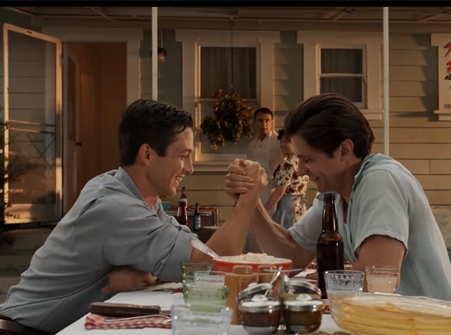 "Unbroken: Path to Redemption" premieres in theaters next week, on Friday September 14th! 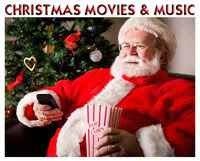 I'm glad to hear you saw it advertised while watching the Hallmark Channel!